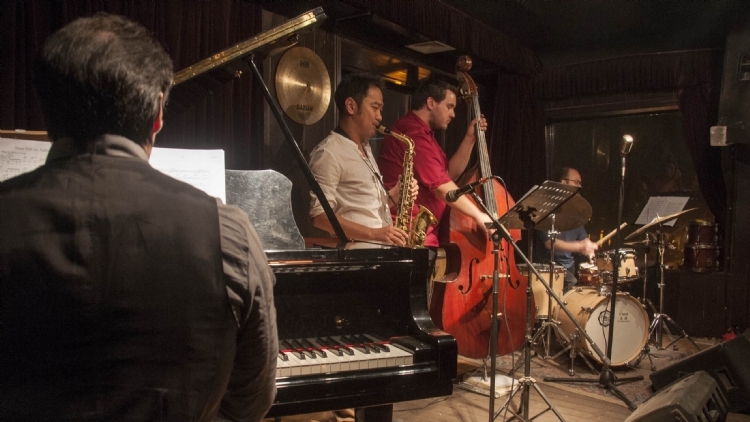 Whether or not you're feeling bluesy, these bars offer up some of the the best live jazz in Beijing. A diamond in the neon rough of Houhai's shores, East Shore was opened by Cui Jian's former sax player, Liu Yuan. It's free entry most nights, and the super view over the lake backs up the hyper-proficiency of the mostly local musicians onstage. Just off Nanluoguxiang, this intimate courtyard bar holds jam nights every Tuesday – usually a smooth to swingy affair. Other bookings up the tempo a little, though folk's big here too. A charming choice for a date night. Admission and fare ain't coming cheap here, but if you care about your A-grade jazz, quality's guaranteed. Acts to pass through since opening last year include star saxophonist Kamasi Washington and 22-time Grammy-winner Chick Corea. 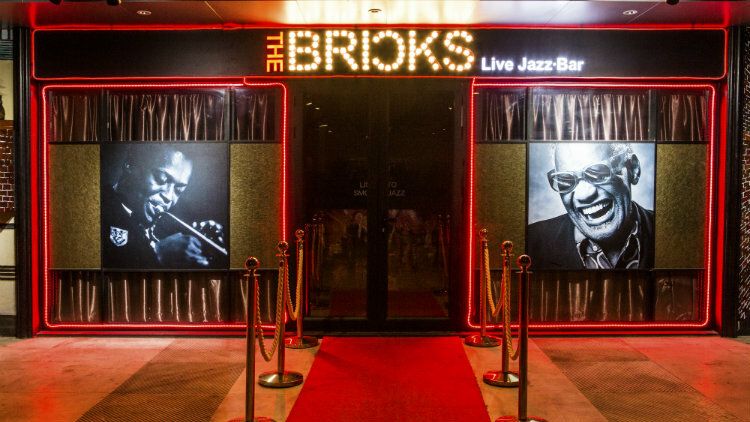 Leather chairs, low lighting and waiters in bowties – The Bricks toys with the romantic tropes of a classic US jazz joint, though the resident band seem briefed to provide hotel bar-style jazz rather than brass-parping explorations. An enjoyable experience amidst the Sanlitun jungle nonetheless.